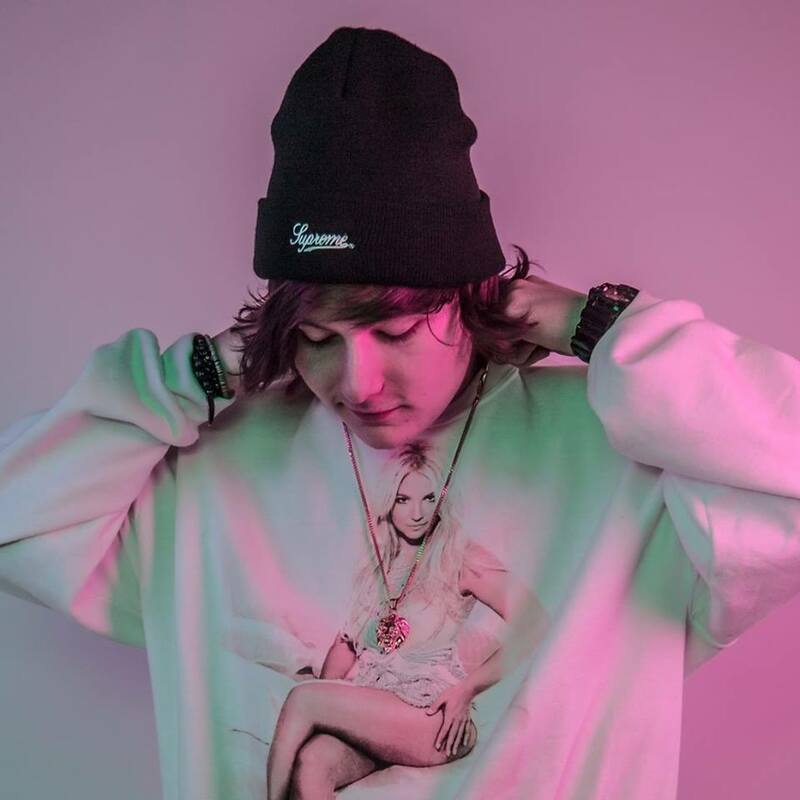 My name is Dion Timmer, I am a producer from The Netherlands and I have been producing for about 6 years now. Most of my friends were into video games but i was always the odd one out playing around in FL Studio. Right now I’m working on finishing up this double EP, I’ve been on this project for a good while and I am super excited to show you the wide diversity of sounds I’m going to put on this record. Aside from that I’m slowly rolling out my new branding projects which i can’t say too much about! I probably got my hands on the demo version of FL after googling something like ‘produce music’. I was pretty young at the time and I installed FL Studio on this super old computer that I won at school. YouTube and music production forums were my best buddies in helping me control this powerful weapon called FL Studio. Channels like SeamlessR definitely helped me get a grasp of arrangement and sound design. I still use Harmor and Sytrus for about 90% of my synthesizing. They have a unique sound and run super smooth which is what some third party plugins are struggling with. I used to be the classic bedroom producer, although now i find myself making music on the road more and more. From tour buses to planes and hotel rooms. I’ve always produced in headphones, so mixing music on the road is no problem for me at all. I sadly enough do not have a lot of toys due to me being on the road all the time! Honestly my Scarlett 2i2 interface and my Beyerdynamics DT 770 Pro headphones are all I need!